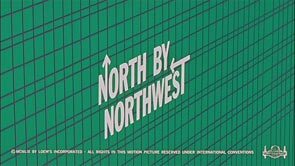 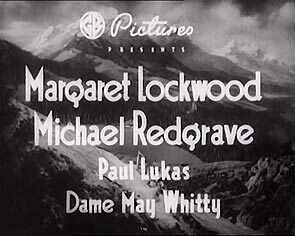 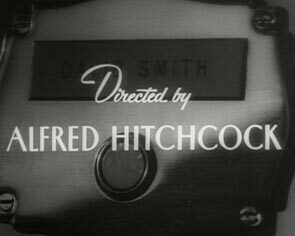 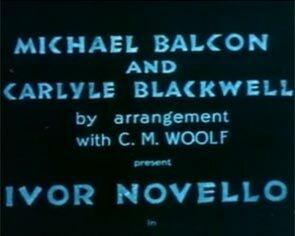 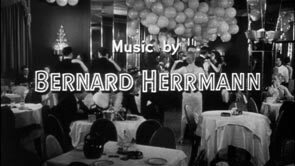 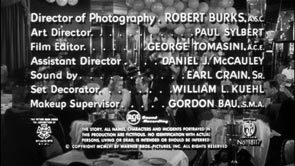 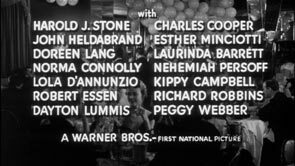 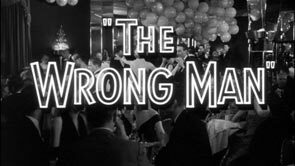 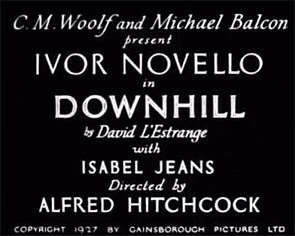 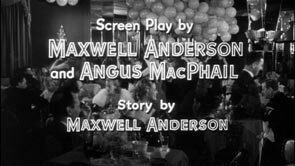 Bass also designed the titles for North by Northwest and Psycho. 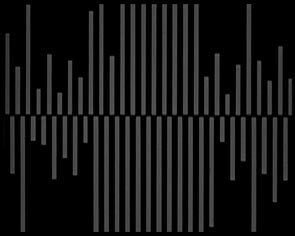 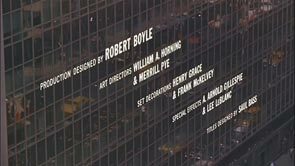 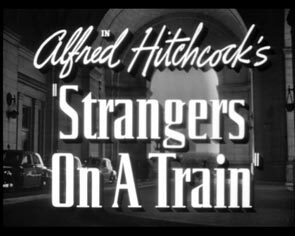 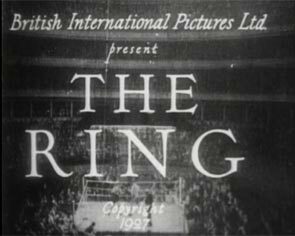 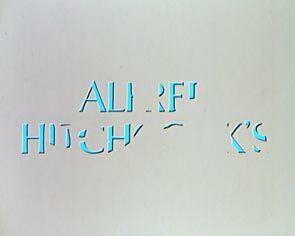 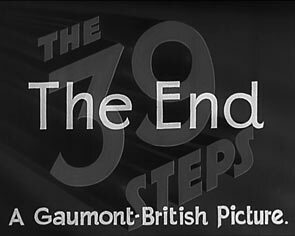 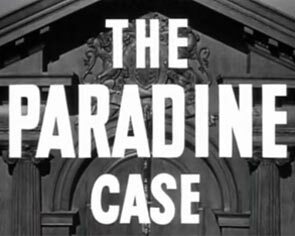 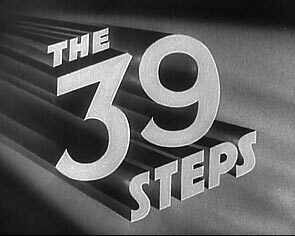 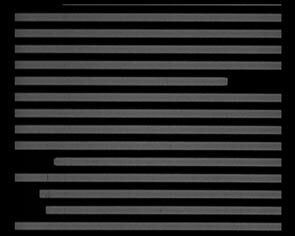 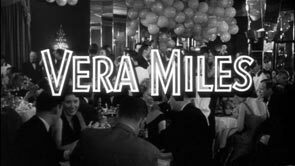 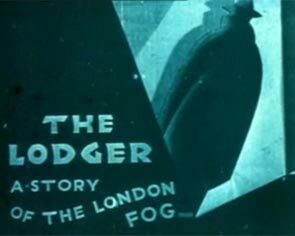 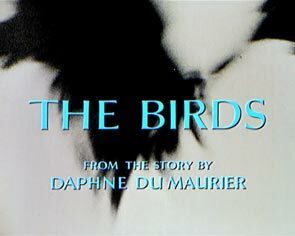 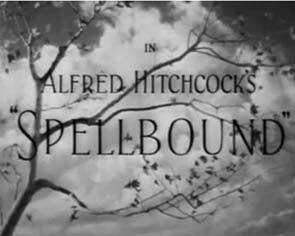 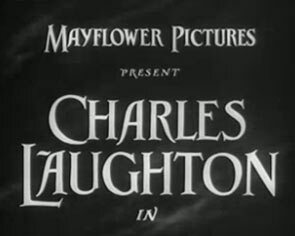 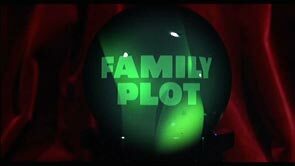 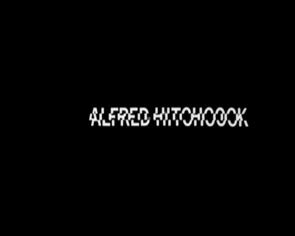 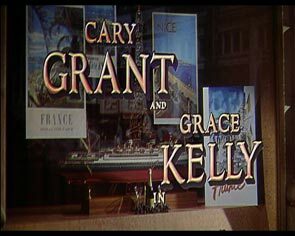 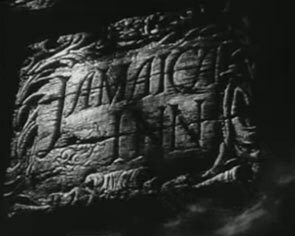 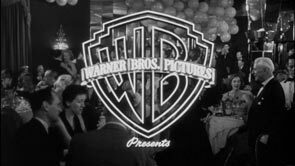 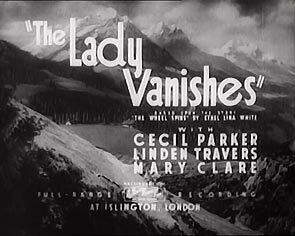 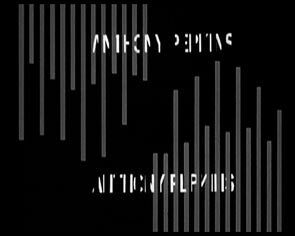 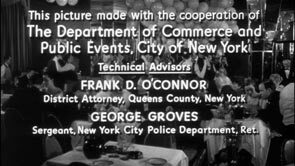 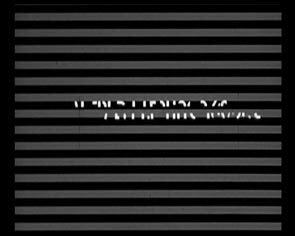 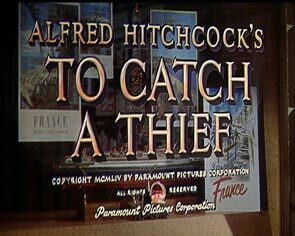 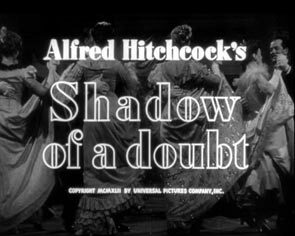 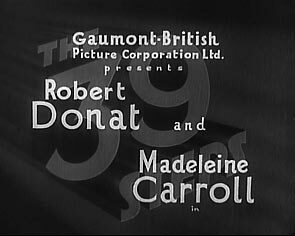 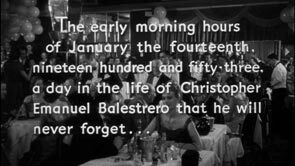 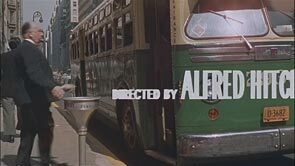 The opening credits were created by Saul Bass. 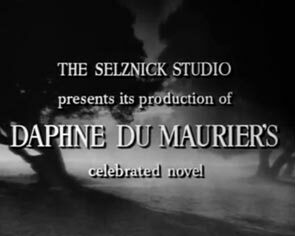 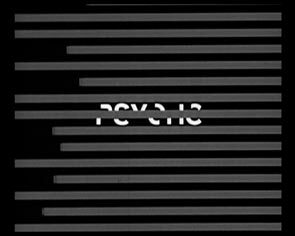 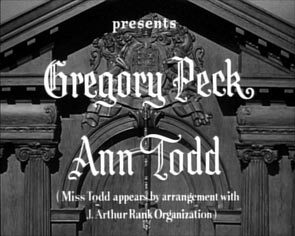 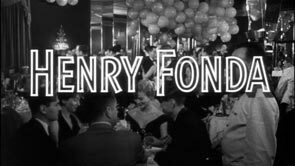 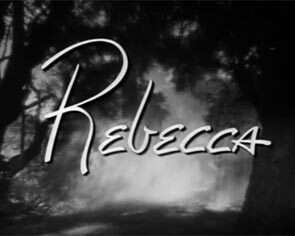 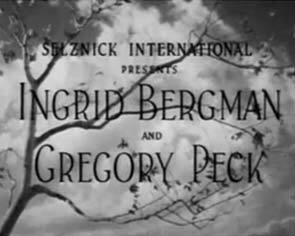 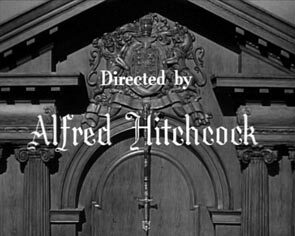 He also designed the titles for Vertigo and Psycho. 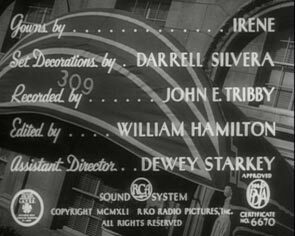 The opening credits were created by Saul Bass. 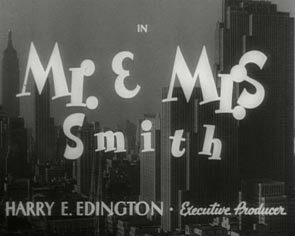 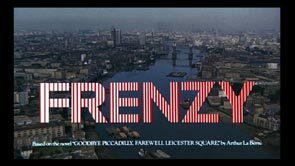 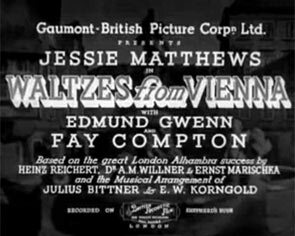 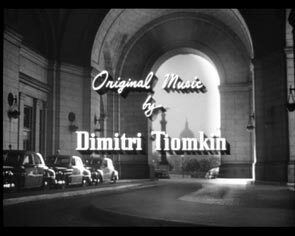 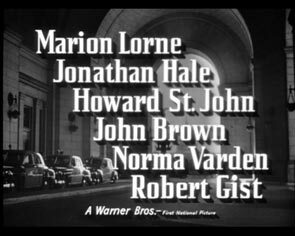 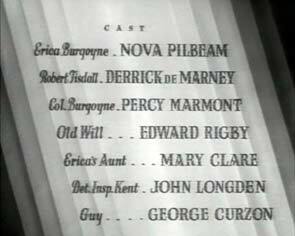 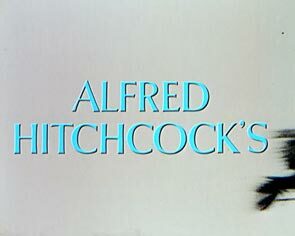 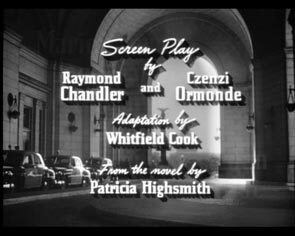 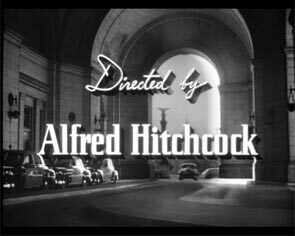 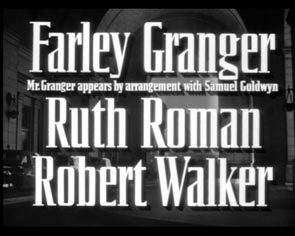 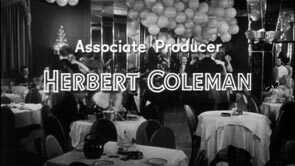 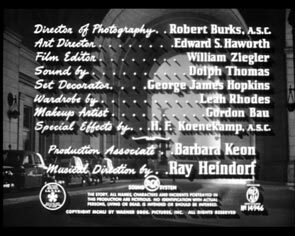 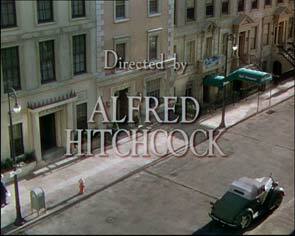 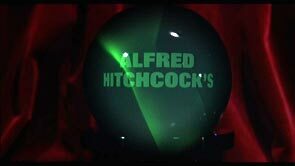 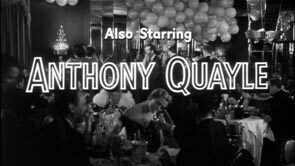 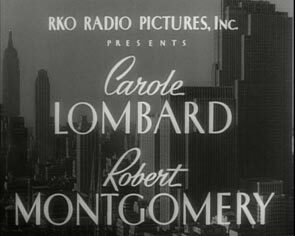 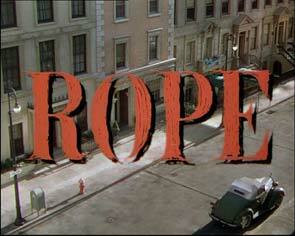 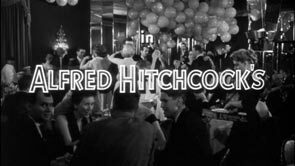 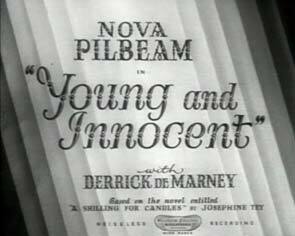 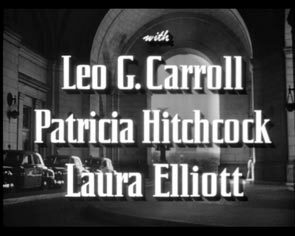 He also designed the titles for Vertigo and North by Northwest.